Attention Investors. This brand new property has dual income potential. Built by Metricon Homes, the property consists of a 3 bedroom home and a separate 1 bedroom apartment at rear on top of the garage. 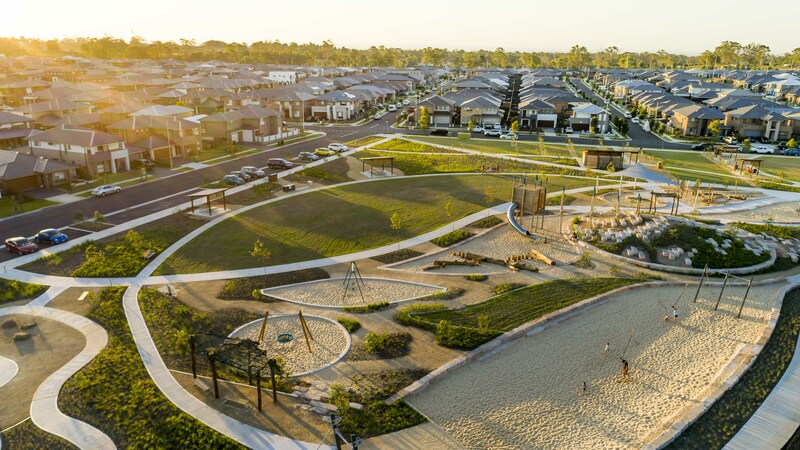 There are just a handful of these homes located within Stockland’s Willowdale community, the difference with this home is it’s fantastic location opposite the local park. The property has NO STRATA and a long list of features. 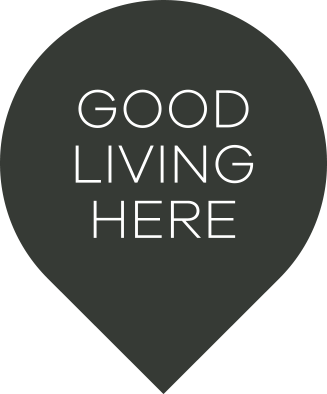 - Close proximity to M5 and M7 Please see below some helpful links about the upcoming homes and current availability. Denham Court is located in the prime setting of the Macarthur region, in South-West Sydney in the local government areas of Campbelltown and the City of Liverpool. 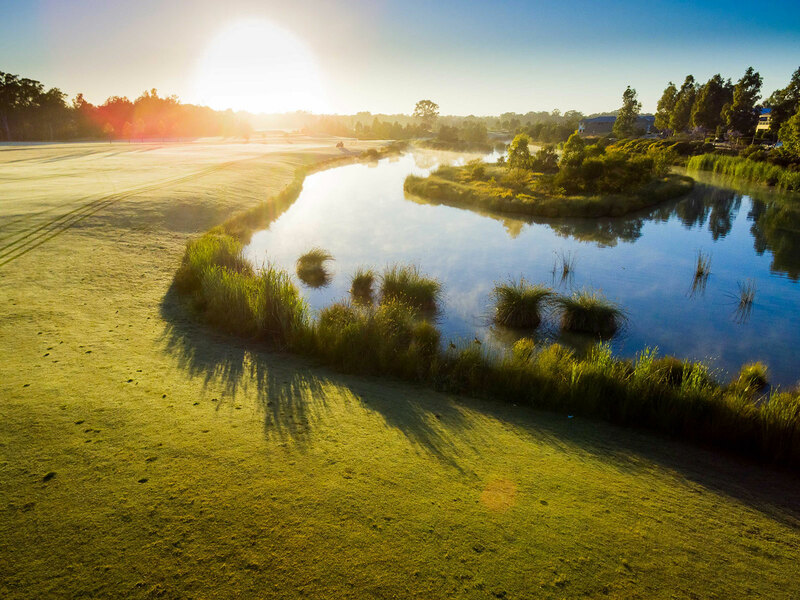 This sought-after suburb is home to the new Stockland Willowdale residential community and presents views of the Blue Mountains, with striking green hills, wetlands and an abundance of outdoor parks, walking and bike tracks. There is a great selection of shopping centres in neighbouring suburbs including the newly opened Stockland Willowdale Shopping Centre, Leppington Shopping Centre and Ingleburn Fair Shopping centre. Westfield’s Liverpool is only 11km away and Leppington train station, 7km.